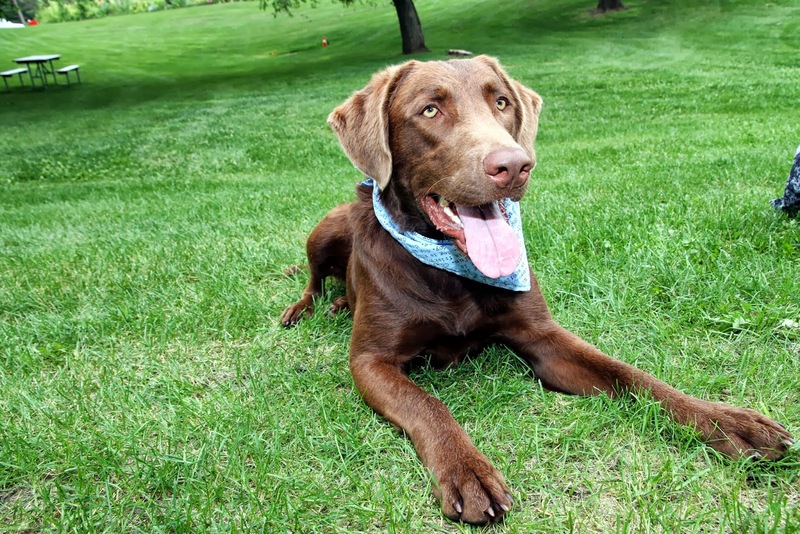 What is holistic health for animals? What does natural health mean? Why would you explore this route of care for you pet? How do you find natural health and holistic doctors for our pet family members? These were all questions that our guest, Dr. Shawn Messonnier, DVM, answered on PAWsitive Radio Show. Mom interviewed Dr Shawn who was a 1987 graduate of Texas A&M College of Veterinary Medicine, opened Paws & Claws Animal Hospital in 1991. His special interests include exotic pets, dermatology, cancer, and internal medicine. In addition to serving clients, he has written for numerous veterinary and pet publications including Animal Wellness, Body + Soul, Veterinary Forum, Dog Fancy, Cat Fancy, Dog World, Fido Friendly, Whole Dog Journal, Whole Cat Journal, Whole Living, Total Health and Wellness. He is the author of several books, including The Natural Health Bible for Dogs & Cats, The Allergy Solution for Dogs, The Arthritis Solution for Dogs & Cats, The Natural Vet's Guide to Preventing and Treating Cancer in Dogs, 8 Weeks to a Healthy Dog and Unexpected Miracles: Hope and Holistic Healing for Pets. ...by the way, the dog and cat at the top of his web page are Dr. Shawn’s dog Rita, a Cavalier King Charles Spaniel, and his Ragdoll cat, Dysa! 1) Animals who are under the care of a holistic Veterinarian may have a longer life span, Dr. Shawn mentioned that there is a reduced dependency on drugs, and reduced cost for the pet family, and that pets could live 1-2 times longer. WOW! This is PAWSome! 2) Dr. Shawn reminded pet families to read labels, do their research, don’t believe broad statement outrageous claims, and, to have a meet and greet with your Veterinarian and animal health care provider to make sure they and their approach are a good fit. 3) Dr. Shawn has created his own line of products for us, for pets! From shampoos to health products, Dr. Shawn has clinically tested the products. 4) And… remember to take good care of your pet’s health just as you do your own. 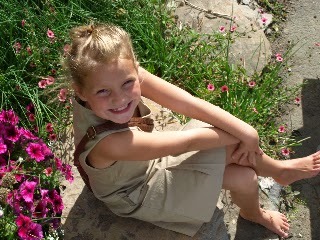 Dr Shawn’s thank you for listening to our show go to Dr Shawn's website enter code "drshawn" at my natural products web store, www.drshawnsnaturals.com, to save 10% on all your future purchases! Cheer someone up if they are feeling down. These were three PAWsitive tips that Hannah, age 8, shared on PAWsitive Radio during Bully Prevention Week! Not only did Hannah offer great advice about how to reduce bullying, be a good friend, and, create more kindness in the world, she is an author! That's right. 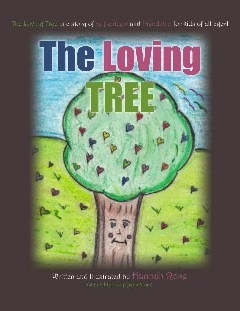 The Loving Tree is Hannah's newly released book and is available at http://www.seanliv.com/_/Hannah_Rose.html . We also had the opportunity to speak with Sean, Hannah's mom, who shared some sage advice for families. Sean reminded listeners of the importance of modelling unconditional love and acceptance, having family meetings to keep the lines of communication open, and, to do a family report card! What a spectacular idea. You can listen to the conversation with Hannah and Sean on PAWsitive Radio. Until next time,,,, let's be kind to one another! PS. The PAWlidays are just around the corner. Visit www.TheOriginalTeamToby.com to order your gift set today. 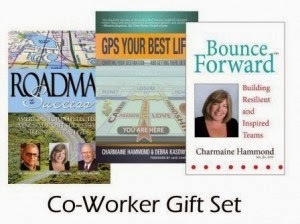 This year, give the gift of success. Team Toby has put together gift book sets, there is something for everyone: For every set purchased, we will donate a copy of Toby The Pet Therapy Dog Says Be a Buddy Not a Bully to a school or children's organization. 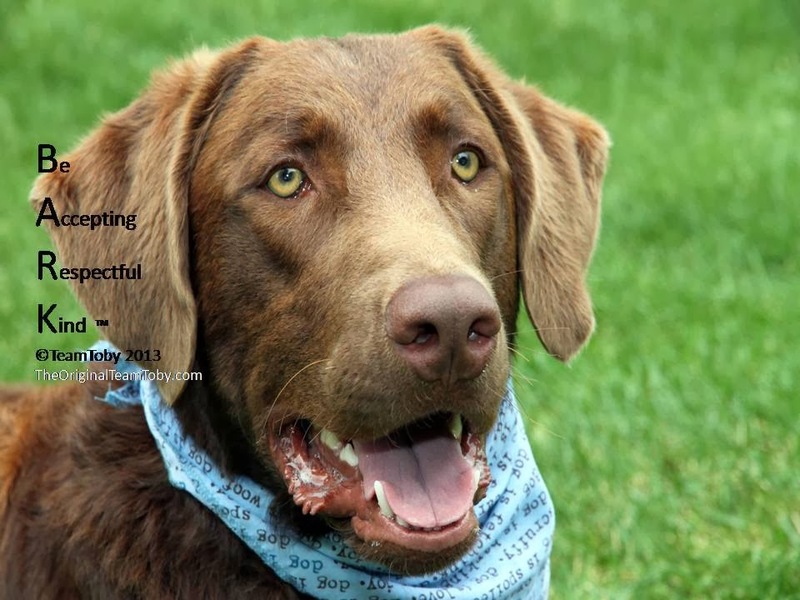 Thanks for helping PAW it Forward! 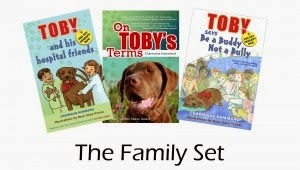 www.TheOriginalTeamToby.com makes it easy for you to purchase your set of books. Us dogs make great connectors for you humans... You are always talkin' about us and swapping pet stories. I figure there should be a place where you all can hang out, we have the dog park and offleash parks. Mom joined a group called Women in the Pet Industry Network. I'm going out to find my kong, she'll fill you in. Charmaine here... 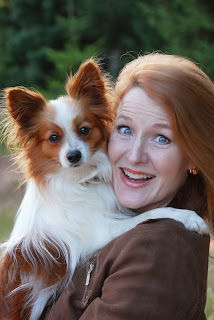 Always nice when our dog passes the blog to me so I can have a turn writing... Shawna Schuh is a CSP professional speaker and leads the Women in the Pet Industry Network, which is the only cross category network serving all levels and types of pet professionals in the world. I have found that there is an incredible amount of information shared about events that are taking place around the world such as pet expos, blogger conferences, and offers connections to other associations in the animal world. I'm back, no one to play fetch with, so I come inside to get mom. You can listen to mom's conversation with Shawna on November 26 on PAWsitive Radio. It's national Bully Prevention and Awareness Week! Change begins with a conversation... and a great conversation was what Caroline and I had on PAWsitive Radio. Caroline shared some of the many activities the Society is taking on to make a PAWsitive difference, and create safe places for students. Caroline talked about the language we used, how to start these important conversations, why conflict resolution is such a vital life skill, and, what schools and students can do to make a difference and be part of the change! - Create an accepting culture: reduce the workplace drama, communicate with clarity, accept without judgement, and allow new employees the opportunity time and space to fit in. - Engagement people through communication: introduce new employees to co-workers, provide new employees with a tour, orientate them to the company and team routines and structures, give people a chance to learn, and set them up for success! - Create a ripple of kindness: just like negativity can come through a workplace like a tidal wave...so can kindness. Seek opportunities to model kindness and see what happens next. I made the headlines... Toby to the Rescue! Here I am sporting the medal I won from Reader's Favorite ... my book Toby the Pet Therapy Dog Says Be a Buddy Not a Bully won a Gold! And...there's more! Moms' Choice Awards gave the book their seal of approval too.... we received a Gold through Mom's Choice Awards. You can read about it here! The media does a great job of finding the good news and feel good stories. and we sure appreciate how they also feature animals! Hope you'll read the article and share it through Twitter, Facebook, Google Plus or Linked In... it shows Doug the reporter that his article was enjoyed by many. 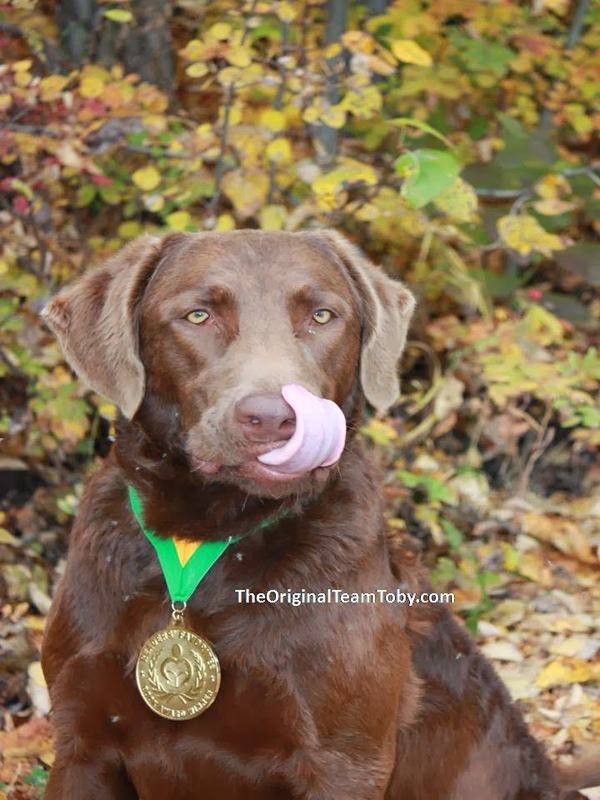 If you didn't get a chance to grab your book, visit www.TheOriginalTeamToby.com and order from there or email us at info@theoriginalteamtoby.com and I'll have mom sign it, and she is teaching me how to PAWtograph... It might not be perfect but it will be my best effort at a pawtograph. What's your WHY? What dogs can teach you about purpose. Why do you love to do what you love to do? I am still a pup so might be early days for knowing my why... but... I know it has to do with loving people, making them laugh, and playing fetch. 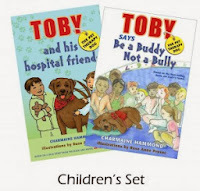 All 3 in one activity is a Toby PAWfect day! 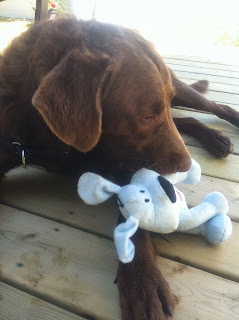 Max A Pooch has a PAWsome mission... he is cleaning the world. Literally! He is a recycling dog that picks up litter too. What a great way to teach children about care for the environment! And purpose! 1) Know your company vision, values, goals and purpose. Learn it. Recite it. Post it. Live it! 2) Know what makes your teammates jazzed. What is their why? 3) Help the team know their contribution matters and helps with the big picture...the company vision and purpose. And I'll just add one. Have fun. Teams that have fun are more likely to be purposeful! Can't think of something fun to do as a team? a) As a team go visit the local animal shelter. b) Go for a walk at lunch. c) Watch a fun (and educational) video on you tube. My point? Everyday Show up a little more present... a little more on purpose. The world will thank you. You'll thank yourself. Until next week, let's be kind to one another. Do Dog’s Go To Heaven? Second Chances... not just for dogs!